LokalFM Meets...interesting people with interesting perspectives on a variety of relatable subjects. 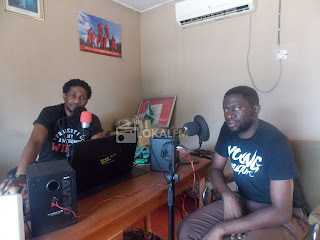 In this podcast we chopped it up with Radio Personality, Sonf of a Broadcasting Legend, Arsenal fan and Potty mouthed humanist, Keji ''Kshow Kshow the Maestro'' Sowoolu. Lokal FM Meets... streams 9am, weekdays WAT! Enjoy! LokalFM Meets...interesting people with interesting perspectives on a variety of relatable subjects. 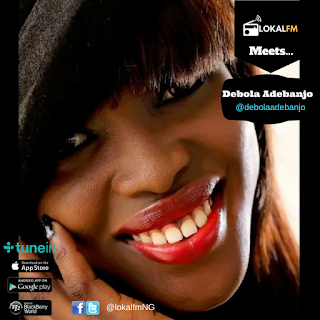 In this podcast we chopped it up with Freelance Broadcaster, Arsenal fan and Project Coordinator of StudentRadioNG, Ms. Debola Adebanjo. LokalFM Meets...interesting people with interesting perspectives on a variety of relatable subjects. In this podcast we chopped it up with Political Commentator and Media Executive, Mr. Stanley Nwabia. LokalFM Meets...interesting people with interesting perspectives on a variety of relatable subjects. In this podcast we chopped it up with The Head Honcho of leading Digital Media Agency The Pulse.NG, Mr Osagie Alonge. Enjoy! 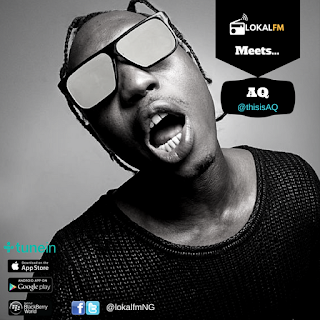 LokalFM Meets... streams weekdays, 9am WAT! 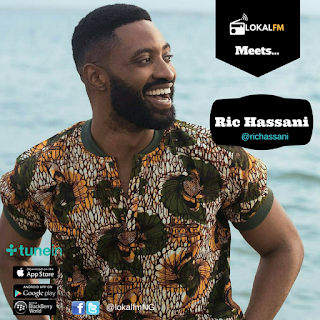 Ric Hassani had two Headies Nominations in 2016 for his vocals and alternative style of music. But did you know he was a rapper? Find out which music Legend he would have loved to work and who he’d work with now, if the stars were aligned in his favour. The African Gentleman Album is available on iTunes. Meanwhile here’s the conversation we had. LOKAL START UPs is a podcast dedicated to highlighting newly established businesses in Nigeria. The show subtly introduces innovators, explores their challenges and projects their immediate impact on society. 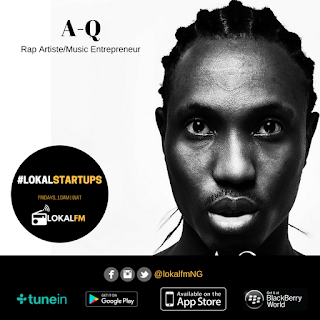 In this episode, we have a chat with Rapper and Entrepreneur A-Q, whose new album #BlessedForever is setting a new trend in local digital music marketing & distribution. 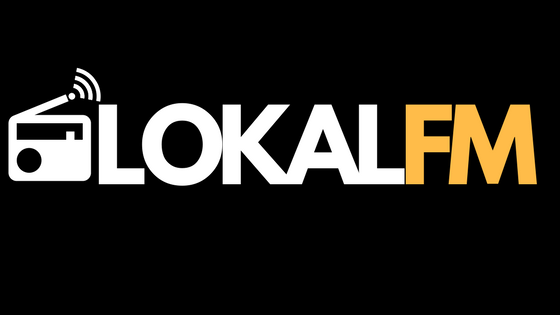 LOKAL START UPs streams at 10am on Fridays exclusively on Lokal FM! Win BIG when you buy the BLESSED FOREVER Album. Check here.